As a beer advocate, I have lost count of the many hours that have been spent musing about all things beer related. This website is an attempt to record some of them, as well as looking at specific questions that have come up in conversation with fellow beer enthusiasts and those who are developing an interest in beer, as well as those very questions that I have asked myself. 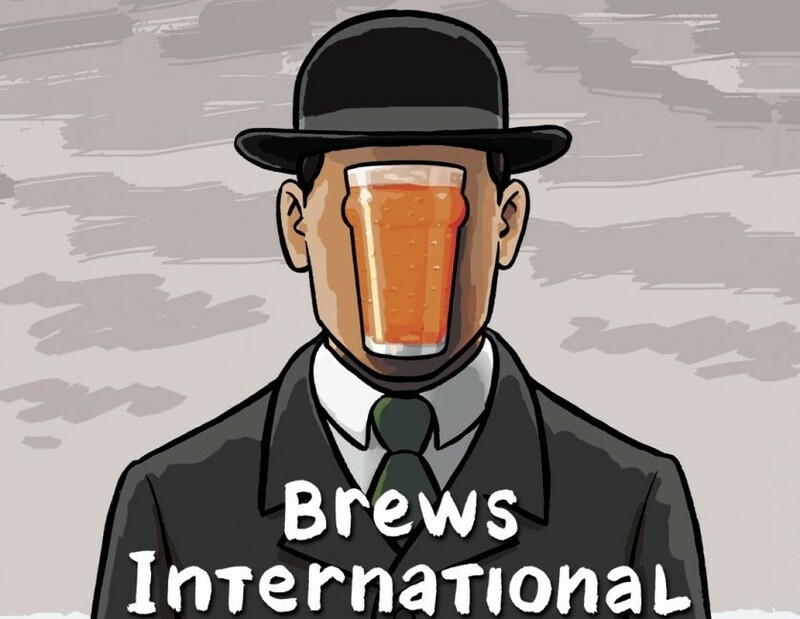 Brews International may sound grandiose as a title for a beer website but it captures emerging trends, features and profiles of beers & breweries of the world. It will have an Irish flavour due to my nationality and the exciting resurgence in the number of breweries taking place on the island of Ireland. Beers from Belgium, England and the US will also appear regularly due to having lived in those countries, and also who could blame me for focusing on them from time to time! Like other beer aficionados, I have been from time to time called a beer bore and other stereotypical names but thankfully due to the ever increasing popularity in beer, this is becoming (slowly) a thing of the past. In case you haven’t realised by now, I am quite partial to beer and was even known at one point to have requested certain beers to be served at my wedding (and certain beers not to have been). Just looking for an email address for you so I can add you to our database. It would be great if you could get back to me! It was fun drinking with you ato yard’s beeper in Philadelphia last week.Hope you enjoyed your flights.